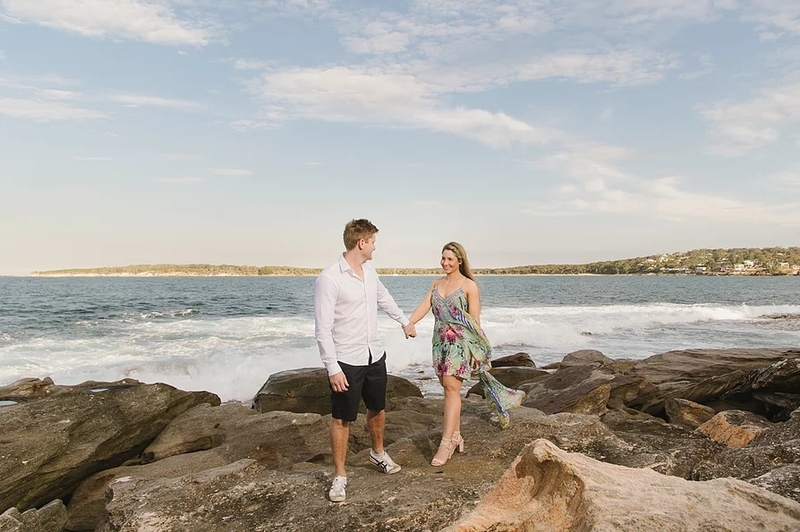 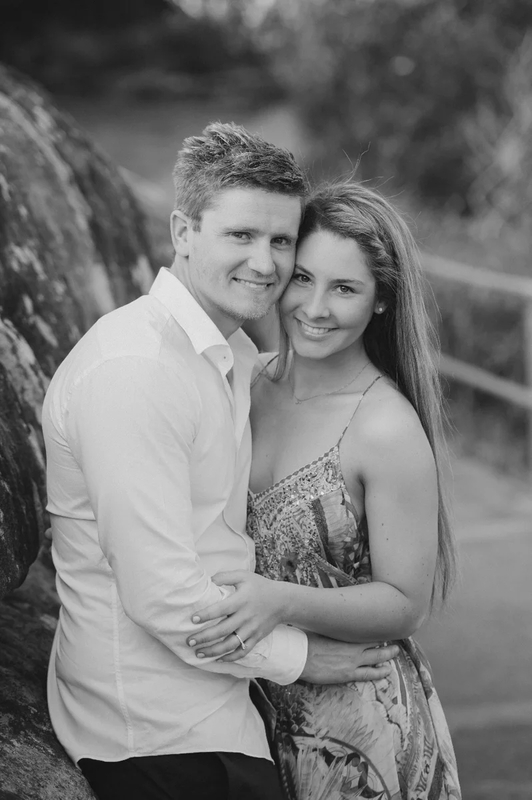 For Dillon and Monique, what made their engagement photoshoot with Jamie Faure so special was the choice to have it on Cronulla Beach – the place where the couple first met. 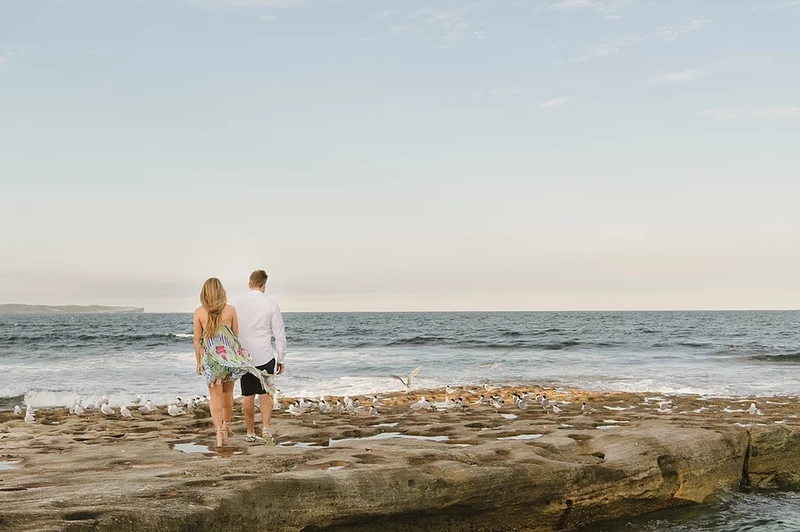 It was a perfect afternoon for natural lighting – clear skies and a well-timed sunset were the backdrop details along scenic landscape pictures featuring the affectionate couple. 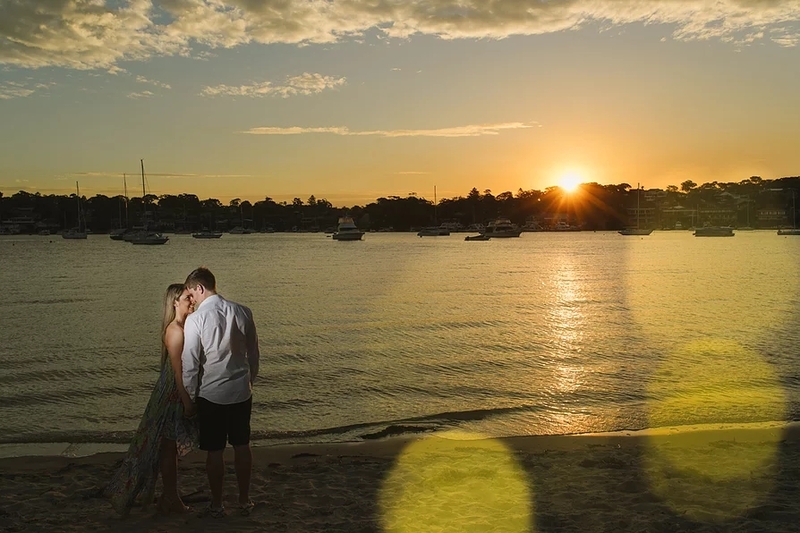 As the daylight faded, Jamie incorporated the use of subtle off camera lighting to create some moody feature images. 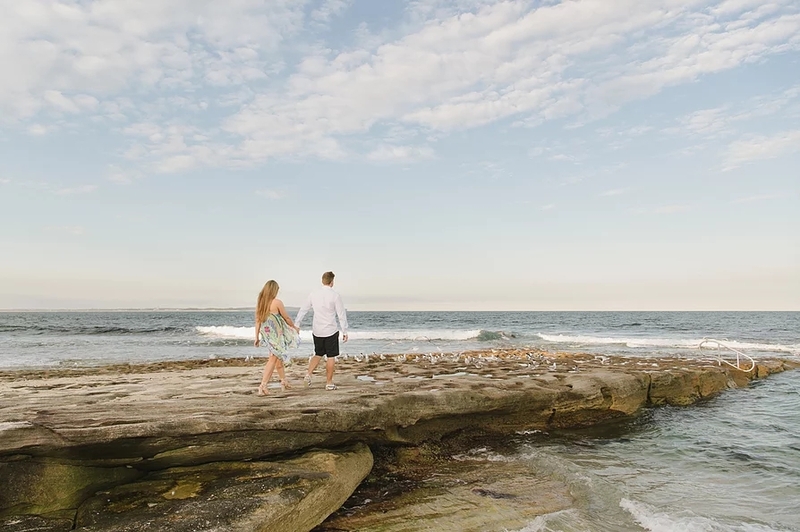 Beautiful horizons captured on camera for the happy couple, with plenty more in their bright future together.